Introduction to Social Ecology online seminar starts April 8 - enroll today! ISE spring online course schedule, new offerings! 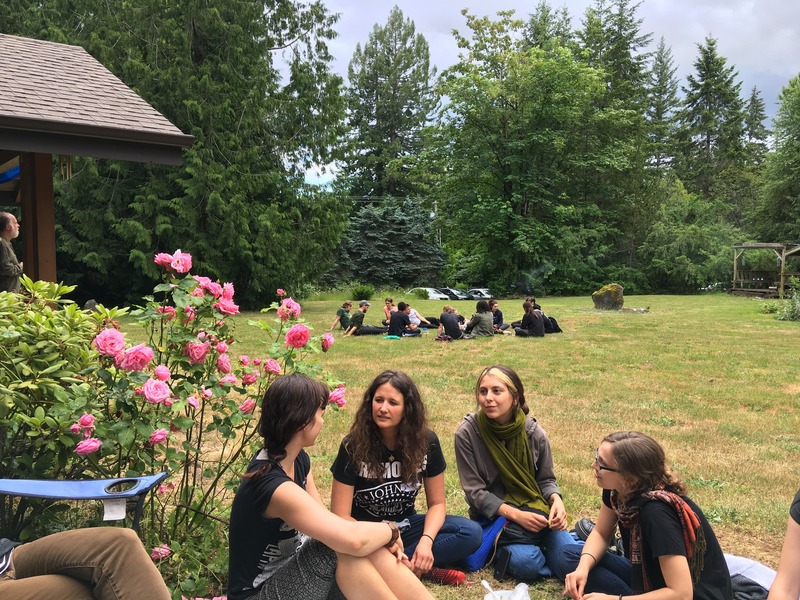 Here’s a short update on some of our recent and upcoming activities, including the next sessions of our online courses, a Pacific Northwest Social Ecology retreat in January, and dates for our next Intensive in Vancouver, June 1-5. Our next Social Ecology Intensive will take place June 1st through 5th at the University of British Columbia Farm in Vancouver, B.C. • Based in north-central Vermont, the Institute for Social Ecology has offered experiential radical education and support for grassroots organizing and community-building for more than 40 years. • Social Ecology advocates a reconstructive and transformative outlook on social and environmental issues, and promotes a directly democratic, confederal politics. 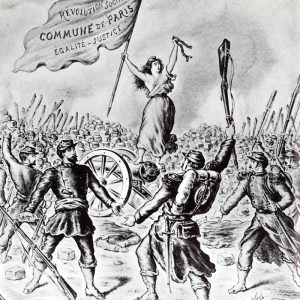 Social Ecology envisions a moral economy that moves beyond scarcity and hierarchy, toward a world that reharmonizes human communities with the natural world, while celebrating diversity, creativity and freedom. 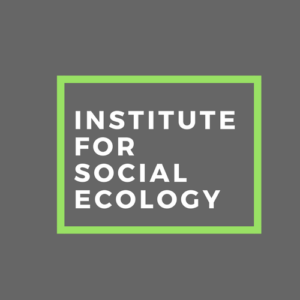 Introduction to Social Ecology online seminar starts April 8 – enroll today! There's still time to register for our upcoming spring seminars - both start in the next two weeks! Rethinking Social Transformation is a five-session seminar that explores the challenges and possibilities of linking emancipatory vision to practical political engagement. Mondays at 3 pm ET, April 29th to May 27th. Understanding Antisemitism: Historical Roots & Contemporary Relevance explores antisemitism in theory and historical practice from an emancipatory perspective. Wednesdays at 3 pm ET from May 8 to May 29. On the racist and class-blind politics of influential environmentalist Garret Hardin, author of the essay "Tragedy of the Commons." "It's hard to overstate Hardin’s impact on modern environmentalism. His views are taught across ecology, economics, political science and environmental studies... But here are some inconvenient truths: Hardin was a racist, eugenicist, nativist and Islamophobe. He is listed by the Southern Poverty Law Center as a known white nationalist. His writings and political activism helped inspire the anti-immigrant hatred spilling across America today.